Google has created a document that offers guidance to SEOs on implementing lazy loading for images and video.The post Google Advises SEOs on How to Implement Lazy Loading Correctly by @MattGSouthern appeared first on Search Engine Journal. Google Ads is rolling out new metrics providing better insight into where ads appear on the search results page.The post appeared first on Search Engine Journal. 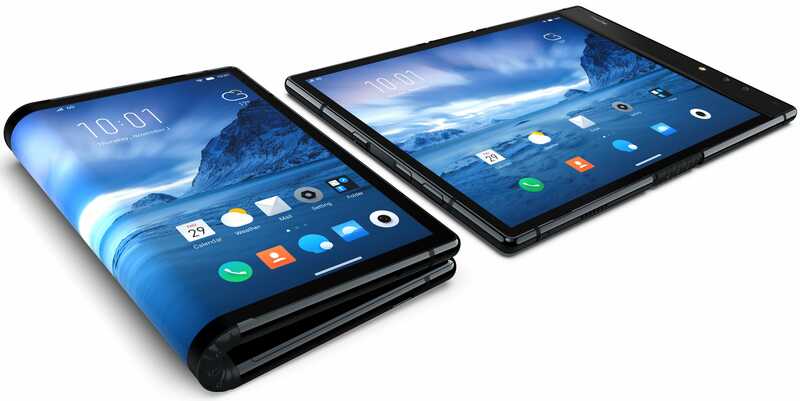 The Samsung Developer Conference may not be as consumer-focused as WWDC or Google I/O, but this year it could be home to something big -- a teaser for Samsung's upcoming foldable smartphone. Here's how you can watch the keynote for yourself. The post How to watch the Samsung Developer Conference 2018 keynote appeared first on Digital Trends.